Social media gives us a glimpse into the lives of professional golfers the likes of which we could never have gotten a mere 10 years ago. One word tells you all you need to know: "selfie." 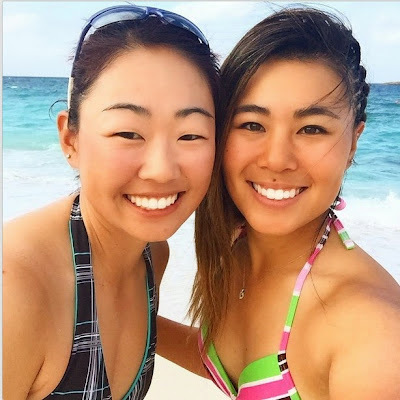 And when LPGA players visit a tournament site such as, say the Bahamas, selfies sometimes involve bikinis and other swimsuits. The LPGA Tour plays this week at the Pure Silk Bahamas LPGA Classic. They are staying at the Atlantis Resort, which has a bevy of pools and other water features for them to enjoy; and are also right on the beach. Make that "beaches," since the resort is surrounded by sand and ocean, too. Below are a few of the swimsuit selfies LPGA golfers have shared on their social media accounts this week. Here are two showing Hee Young Park (left) and her sister Ju Young Park. 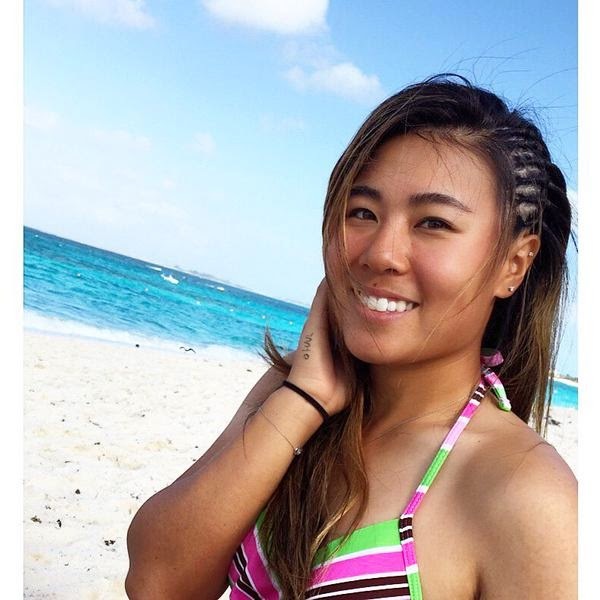 Ju Young is an LPGA rookie in 2015.